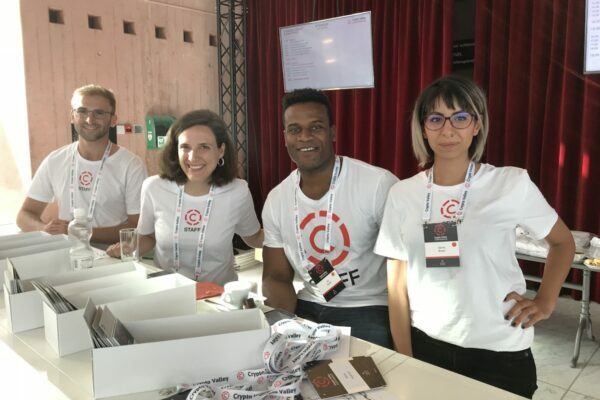 Join us from 24-26 June at the Crypto Valley Conference in Zug! 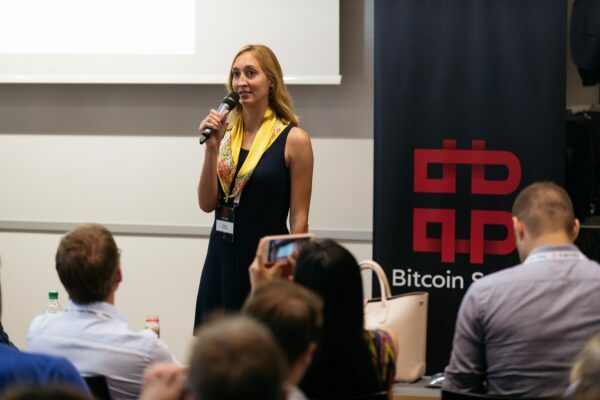 The Crypto Valley Conference brings together world-class researchers, start-ups and established companies to share and discuss state-of-the-art developments in the blockchain technology ecosystem. The CVA hosts the world's only IEEE-accredited conference on blockchain technology - don't miss it! 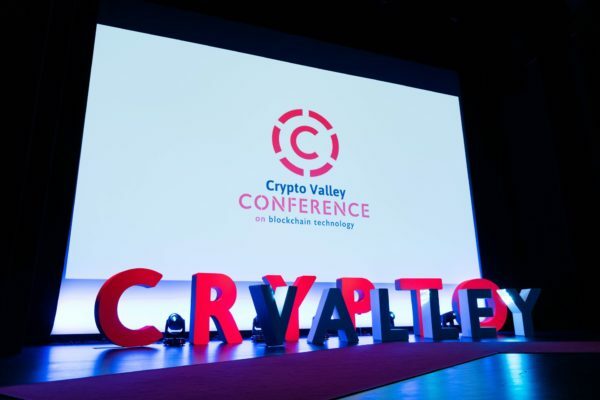 Join the Crypto Valley Conference! 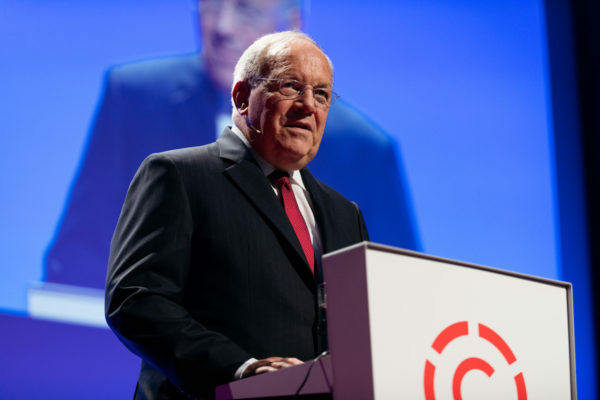 For the second time, Zug will play host the Crypto Valley Conference – the world-leading, IEEE-accreditated conference on blockchain technology. 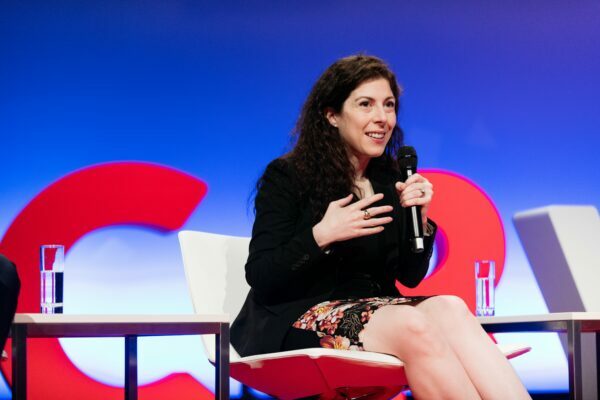 With over 1000 attendees, researchers, and tech pioneers, the Crypto Valley Conference is a premiere event for those who want to shape the future of blockchain and cryptographic technology. 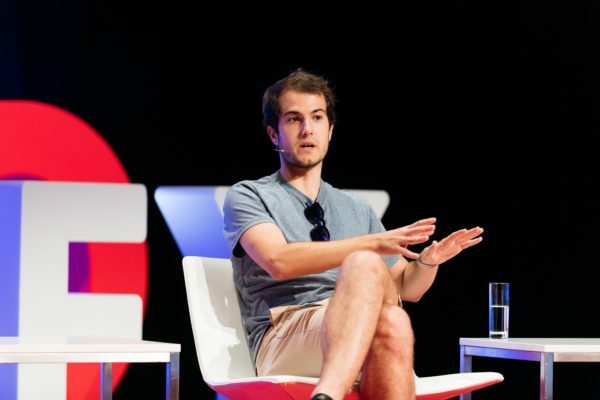 The Crypto Valley Association has been set up to foster the growth of this ecosystem. We drive innovation through collaboration and partnerships with entrepreneurs, startups, investors, corporates, educational institutions, service providers, and government bodies. 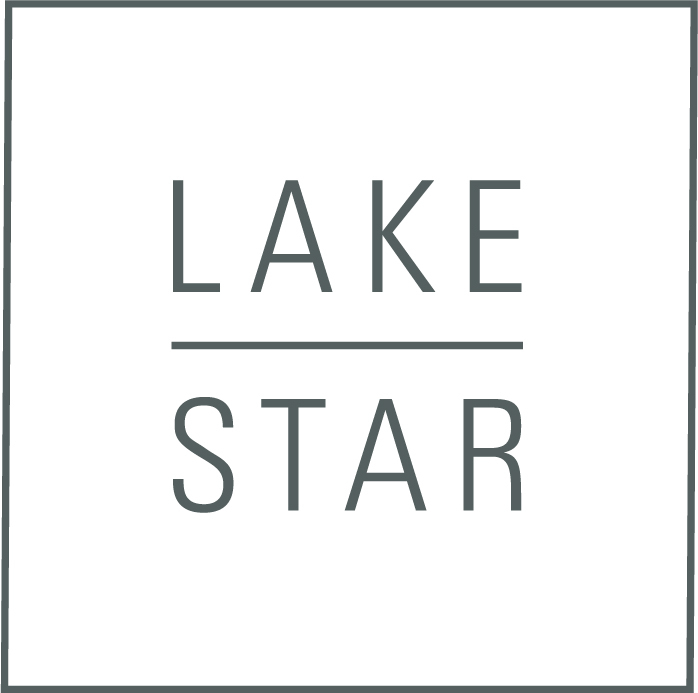 Network effects, economies of scale, access to the world’s best talent, deep pools of capital, a rich ecosystem of resources and know-how for both startups and mature companies, a nurturing entrepreneurial culture, infectious energy, and strong trust relationships that make the impossible possible. Not to mention the fantastic quality of life.